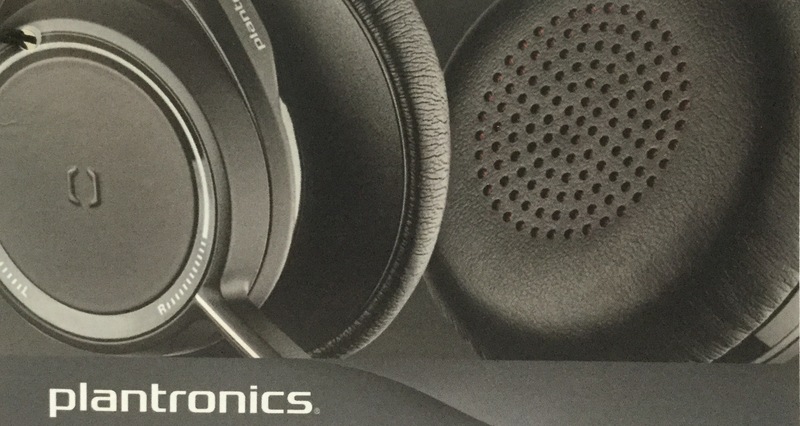 Plantronics have done a great job in creating anticipation for the Voyager Focus UC. I have been waiting to get my hands on this little beauty for almost 3 months. First impression is that its Voyager Legend UC meets Blackwire 720. Handling the unit I niticed how it looks and feels like a quality product. No cutting corners to save a few dollars on inferior plastic etc. On closer investigation I was very pleasantly surprised by all the additional innovations that have been included. USB Pairing to my mobile phone, PC and tablet simultaneously without any issues. Familiarity – since the buttons\controls are in exactly the same place as my Voyager Legend, operating this beauty is already second nature. The pouch has a separate compartment for charging cable and USB adapter, I have lost a few of these little adapters so am rather happy with this little inclusion. Once I found the proper adjustments for my melon it was great. Managed to wear it for a full day without any discomfort. Its rather light and the ANC works fairly well for a headset that doesn’t totally encapsulate your ears. 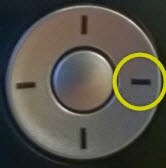 Headsets often start to agitate me if they are too tight, partly because my radars get squashed. But wearing spectacles is also a discomfort when the headset is competing for the same real estate (over the ear). No such contention between my spectacles and my Voyager Focus UC. The USB receiver is very active, flashing bright blue all day long. Its a bit distracting and I would love to see an option to disable this altogether. 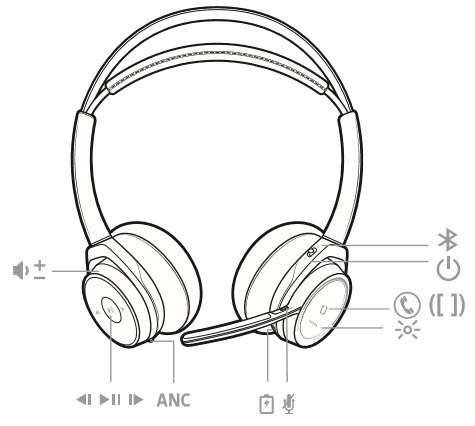 Overall I think this is a fantastic headset. Dare I say, its the best headset I have had the pleasure to use. The old DECT question seems to come up time after time. 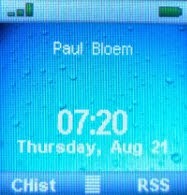 Having worked on many PABX systems in the past I can say that DECT always comes across as an afterthought. 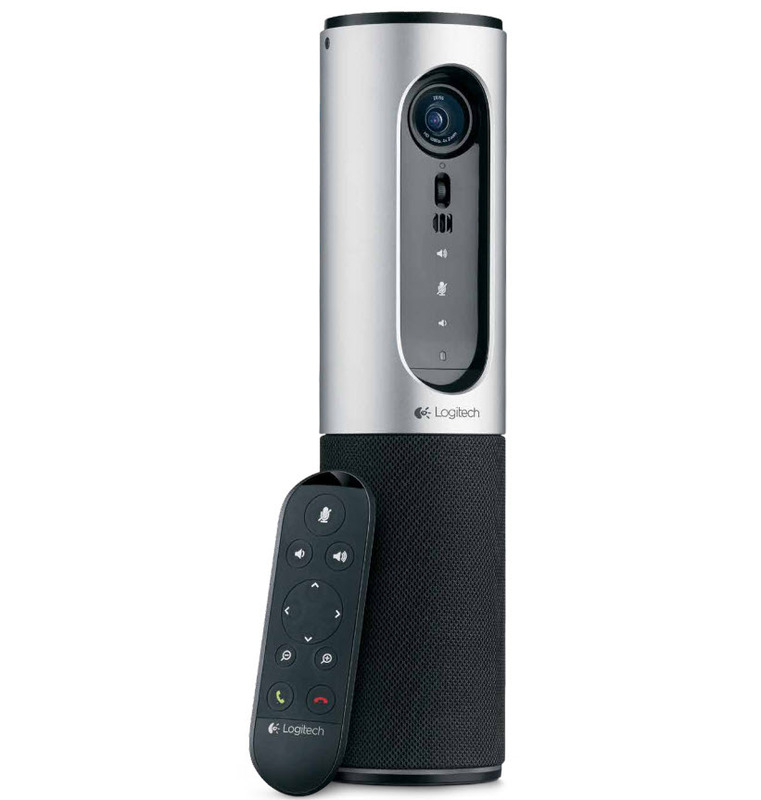 With that in mind I wasn’t at all surprised to see the Lync-DECT solutions mostly required some sort of SIP server. 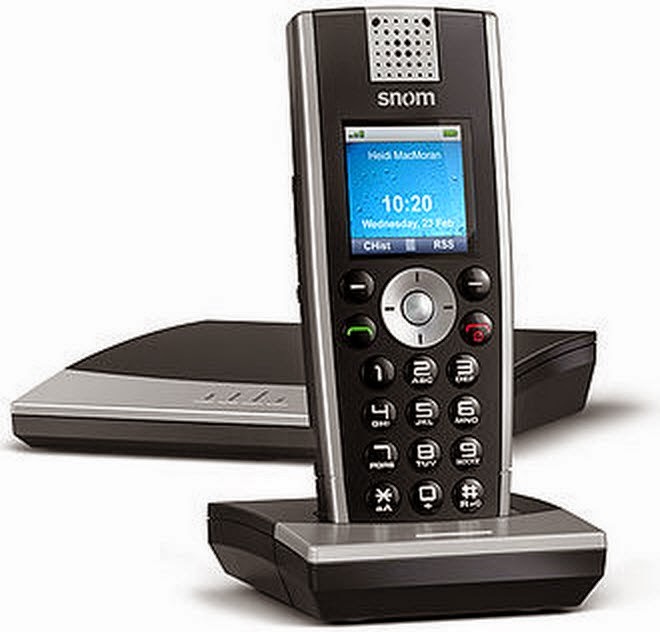 Then I came across the SNOM m9. 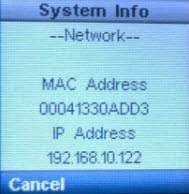 Its easy to setup, no SIP trunks to Lync etc. Its an IP – DECT base station that allows up to 9 identities to be configured to it. Each identity can be configured for a single Lync user. 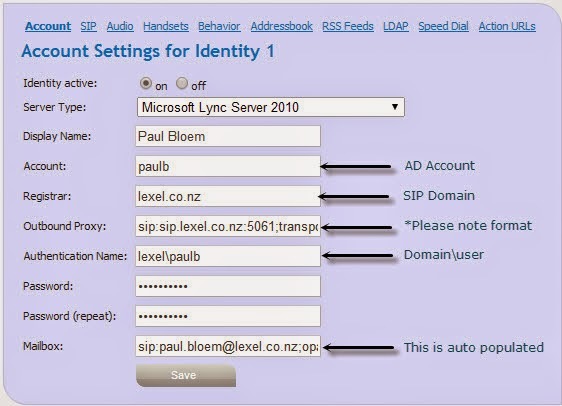 The base station then fires registrations to the Lync Front End Pool using each of these identities. 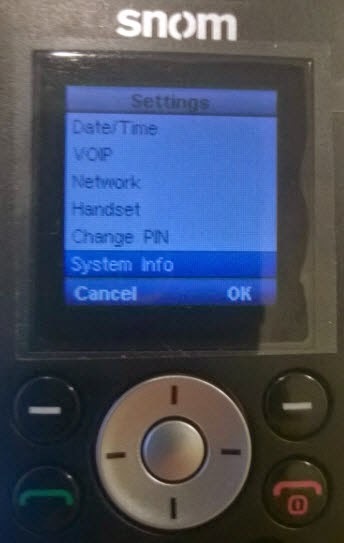 The DECT handsets are registered to the base station and each handset is then associated to an identity. With some of the other SNOM endpoints I have tinkered with the UC Edition software was needed to get the devices talking to Lync. This is NOT the case with the m9, at least not with version 9.6.1-a which I was on. 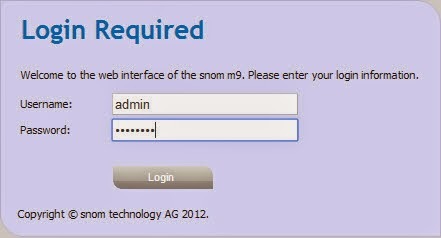 How to setup SNOM m9 to register with Lync 2013? I wanted the config to work both on the internal network as well as from externally (over my edge servers). 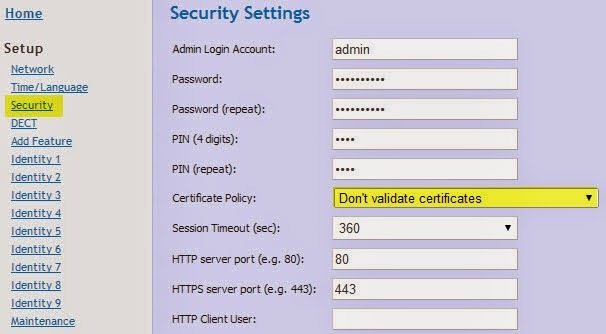 SInce we use internal certs internally and public certs externally we need to tell the base station not to validate the certs as it wont trust our internal CA. This is done from the Security tab, select “Don’t validate certificates” and save. In my case however it was less successful in determining the outbound proxy from external since I no longer use those records. That’s it! 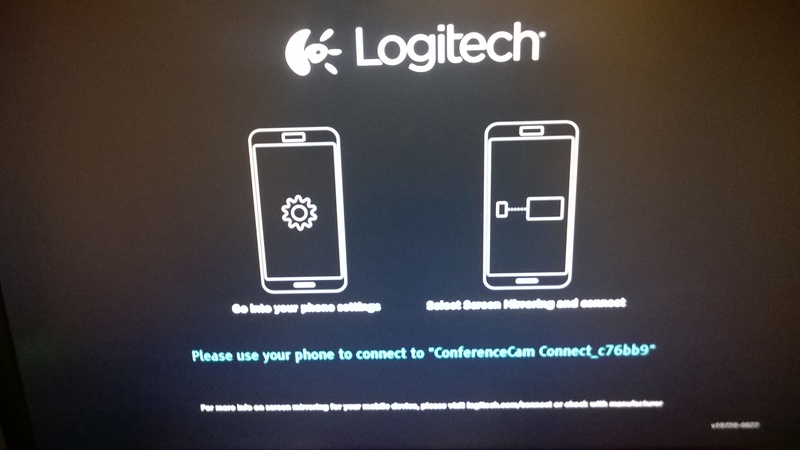 You can check the status to ensure that the Lync registration was successful and that the DECT handsets have registered with the base station, however once the handset is logged in the Display Name will appear on the display of the handset. I do like the simplicity as well as the price. 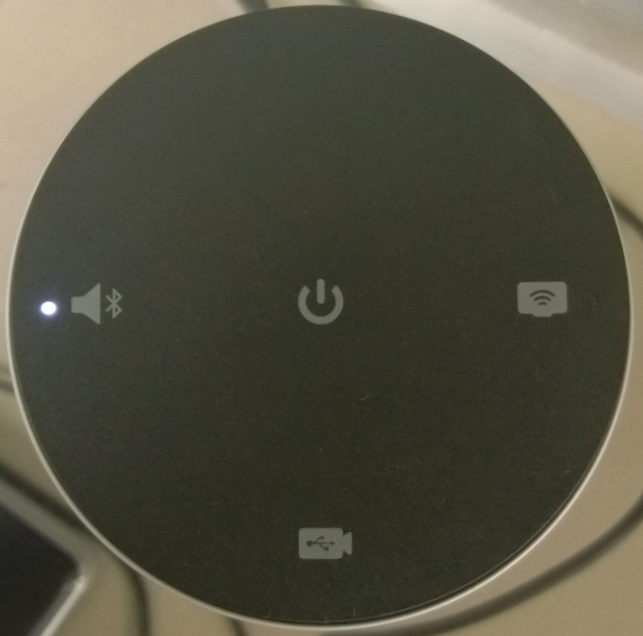 Its really cool how presence is included, many other solutions with gateways having DECT hanging off the gateway exclude presence. I am not a great fan of solutions that feel as if they have been forced to fit. This is not one of those IMHO. If you are deploying a dozen or so DECT phones in a warehouse then this is your solution. If you need a DECT solution that allows roaming across multiple sites with large floor coverage, then keep looking.